In the early 80s, after a decade of drug abuse and borderline mental illness, a man runs away to the suburbs, to live what he hopes will be a normal life. 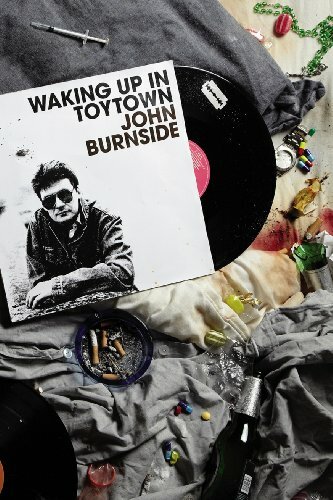 With the aid of his last remaining friends he finds a regular job, goes to AA meetings and resolves to 'disappear into the banal' - to escape his addictive personality and find a 'Surbiton of the mind'- but he can't seem to outrun his own demons and, before long, he is back where he started. The suburbs, though, are not quite as normal as he had imagined and, as he relapses into chaos, he encounters a homicidal office worker who is obsessed with Alfred Hitchcock and Petula Clark, an old lover, with whom he reprises a troubled, masochistic relationship and, finally, the seemingly flesh-and-blood embodiments of all his private phantoms - as he drifts further and further into unreality. 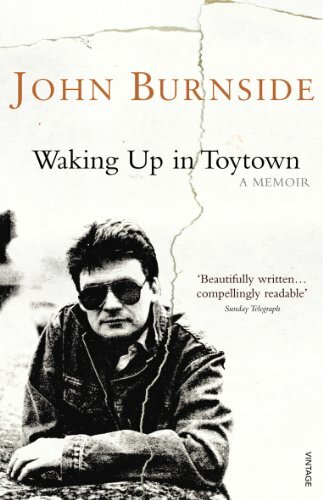 The sequel to his haunting, celebrated account of a troubled childhood, A Lie About My Father, John Burnside's startling new memoir follows his hopeless quest for peace and mental security as the ghosts and terrors close in and the illusion of Surbiton falls apart. Unsettling, touching, oddly romantic and unflinchingly honest, this is the story of one man's search for sanity - but it is also, in its own way, the true story of an impossible, unmanageable love.